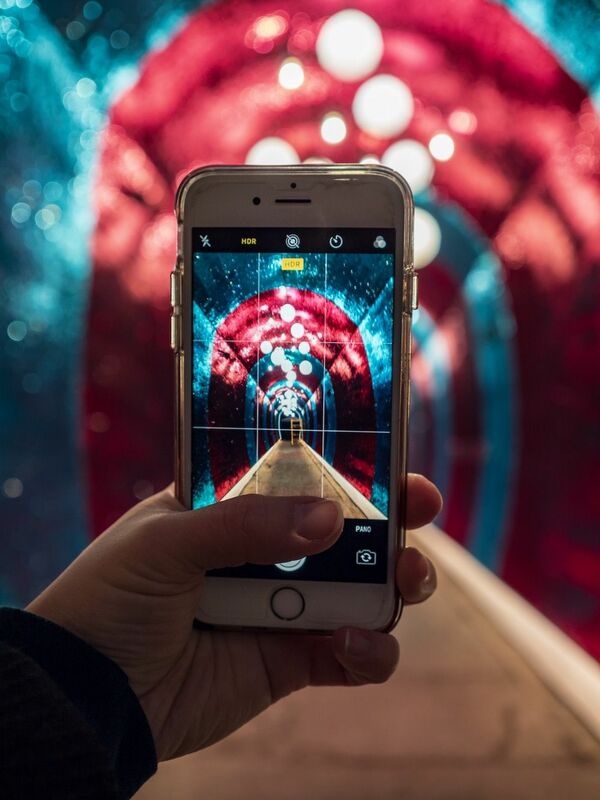 Get your Instagram ready, because the Tunnel of Glam is here. 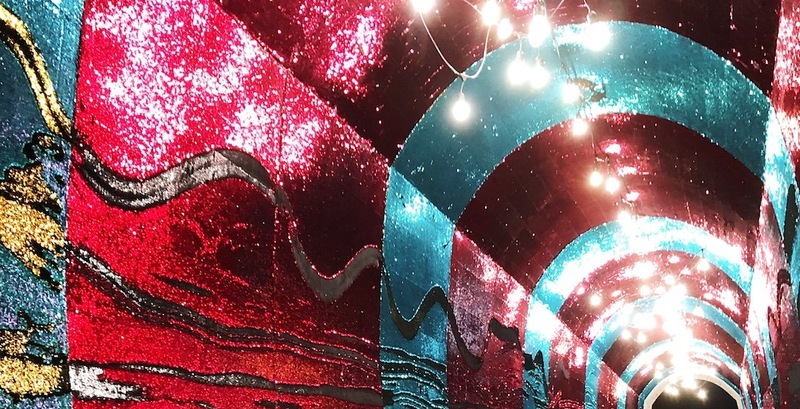 The glimmering tunnel, designed by Studio F Minus for the Yonge + St. Clair BIA, is lined with over 14 million reversible sequins. 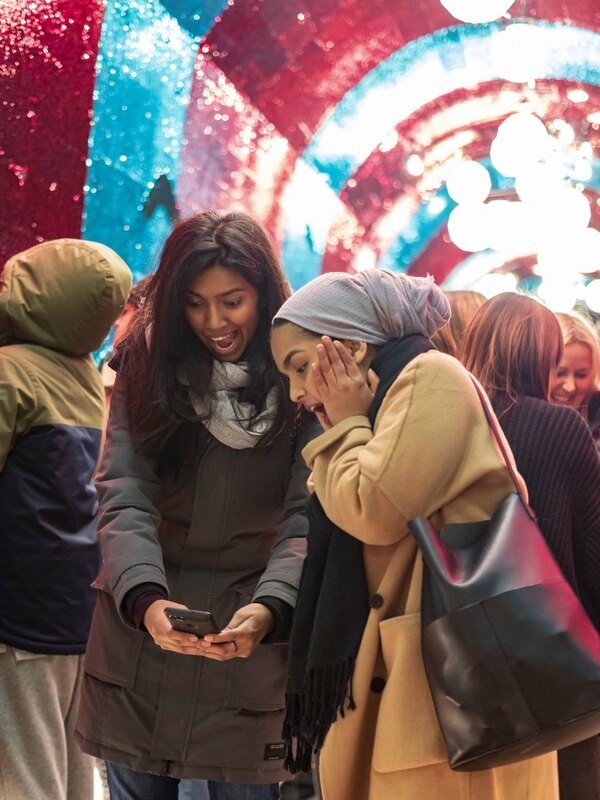 Located at 1501 Yonge Street, it’ll be open to the public daily 7 am to 11 pm through to December 31. 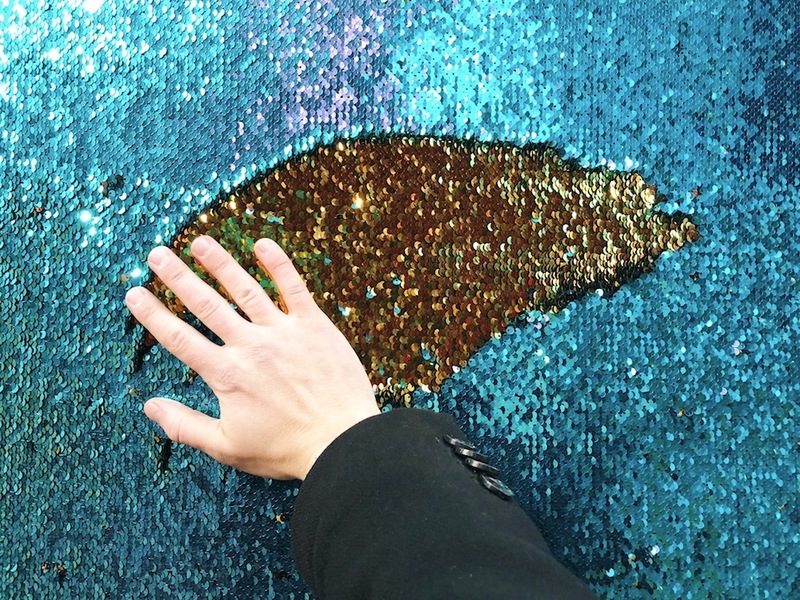 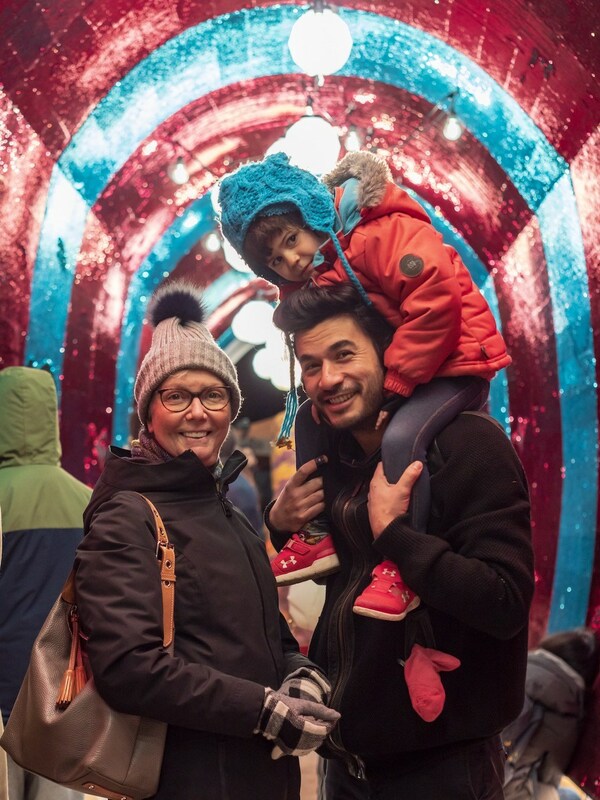 The tunnel is interactive, colourful, and is the largest ever single-use of sequins. 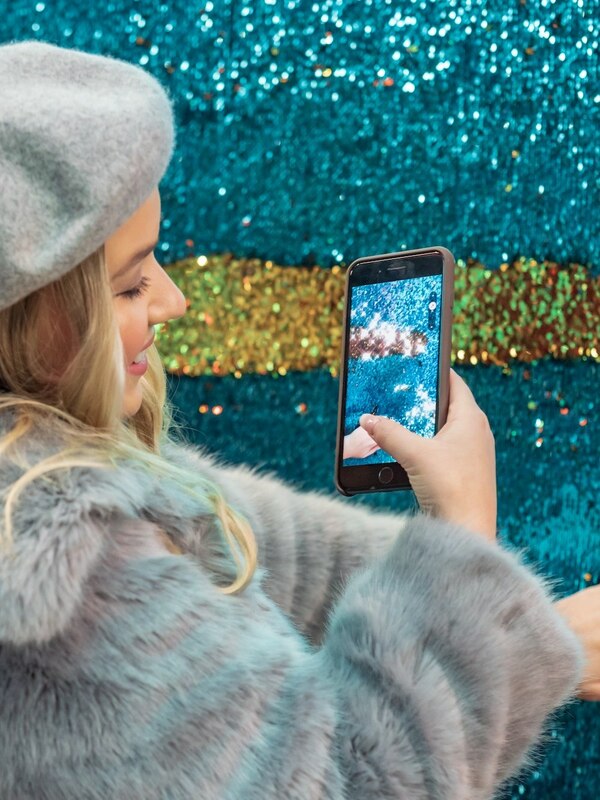 Because the sequins are reversible, you can write messages, draw pictures and change the look and feel of the whole space, simply by swiping your hand. 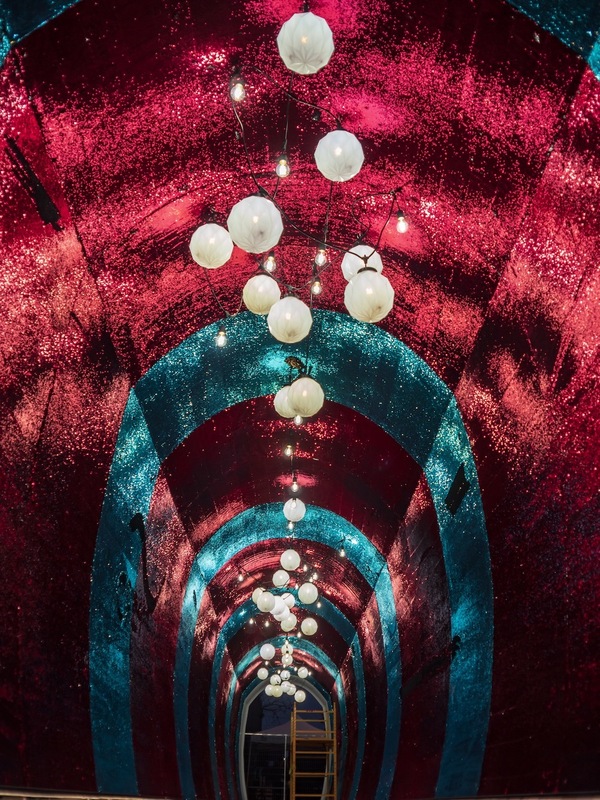 If you’re looking to add some more magic to your month, you’ve got to take a walk through this tunnel. 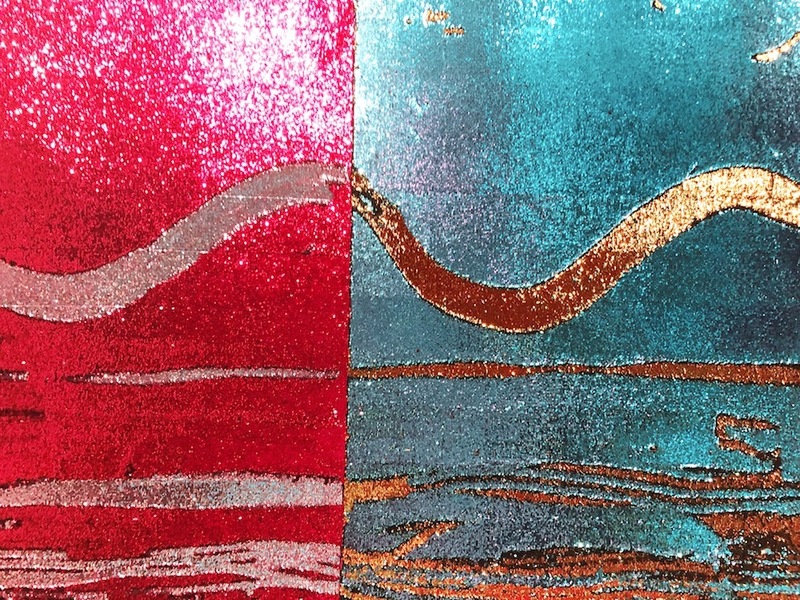 Here’s a glimpse at what’s in store.